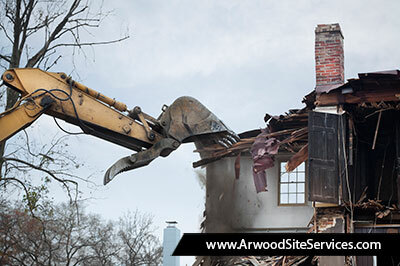 Whether by implosion or traditional methods, Arwood Site Services of Jacksonville has the knowledge and expertise to complete any commercial, residential or industrial demolition job. 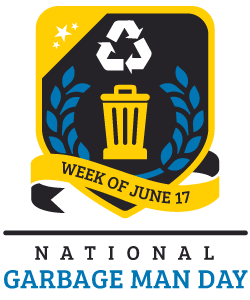 Each demolition project is carefully planned and organized for proper permitting, appropriate equipment and responsible cleanup for a successful demolition. 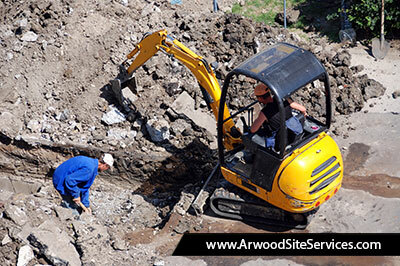 Arwood Site Services of Jacksonville assists in emergency cleanup, safely clears wreckage and debris and excavates destroyed areas to prepare for rebuilding. 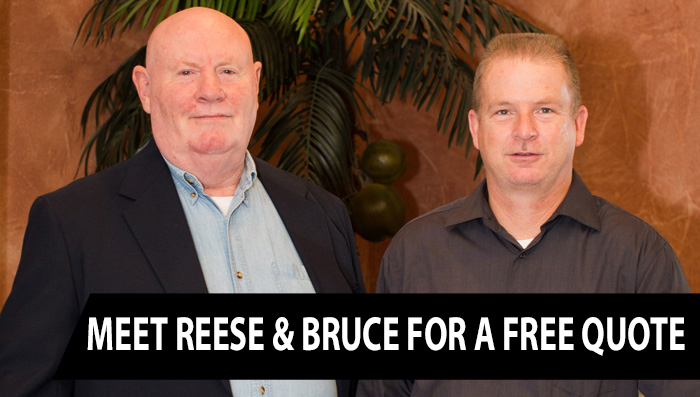 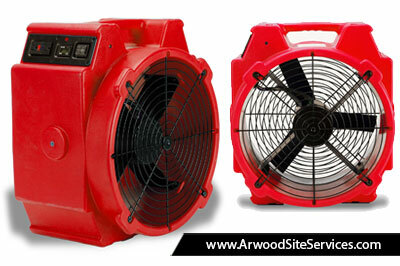 We have the expertise and equipment to provide thorough cleanup and debris removal of affected areas. 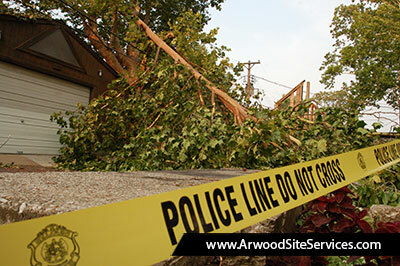 Whether you have uprooted trees, fallen electrical poles, concrete debris or unstable structures, Arwood Site Services of Jacksonville provides you with safe service and fast response. 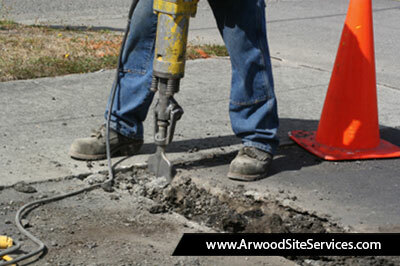 Arwood Site Services of Jacksonville provides comprehensive equipment rental solutions for all of your immediate disaster, water damage and fire restoration needs. 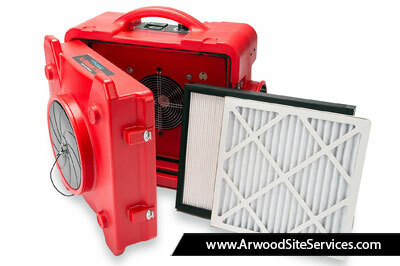 Our powerful HEPA Air Scrubbers are designed for maximum air filtration to quickly and effectively remove contaminants such as smoke and smoke odors, drywall dust, dirt, asbestos fibers, metal fumes, paint and varnish odors, as well as bacteria and gases.